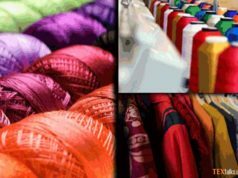 The textile sector in Pakistan has an overwhelming impact on the economy, contributing 57% to the country’s exports. 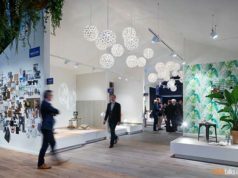 In today’s highly competitive global environment, the textile sector needs to upgrade its supply chain, improve productivity, and maximize value-addition to be able to survive. 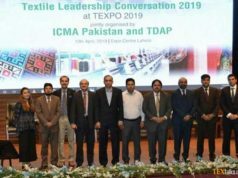 The objectives of the Textile Industry Division are to formulate strategies and programme to enable the textile sector to meet these challenges and attain global competitiveness. 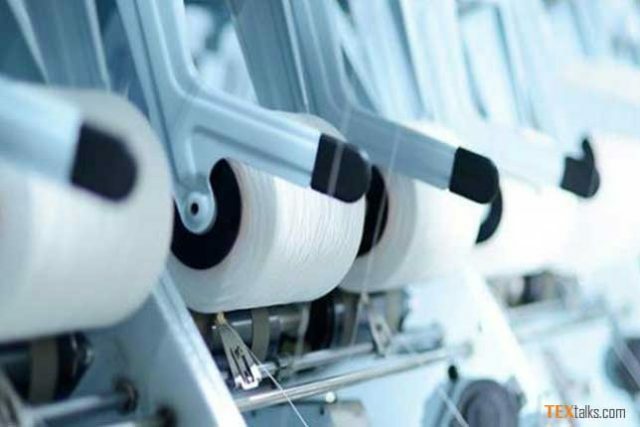 In March 2019, The Ministry of Commerce and Textile, Government of Pakistan has duly notified a task force in order to formulate Textile Policies 2019-24. – Mr Shahid Soorty, CEO, Soorty Enterprises Pvt. Ltd.